The average windsurfer tend to have a one board quiver, with other words it’s crucial to o find the golden compromise to get as much hours on the water as possible. The modern freeride and freerace boards are pretty good at handling various conditions and the wind range is far better than it used to be. What many windsurfers forgets is that in order to release the full wind range / potential of a board, a one fin quiver just won’t do the trick. The fin supplied with your freeride/freerace board is great to start with, however upgrading with one or two extra fins will release the full wind range / potential of your board. The larger fin will give you the extra lift you need for early planning and keeping you planning through wind holes. 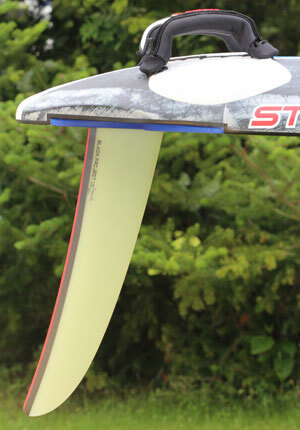 The smaller fin you can use for maxed out conditions, extra control and improved top-speed. A set of high quality premium-fins will (most probably) give you improved acceleration and top-speed. It´s important to keep in mind that different brands will differ a lot when it comes to sizes vs performance/characteristics. 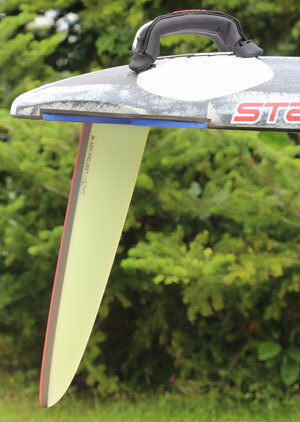 For example, the Drake fin supplied with Starboard Futura is an excellent freerace fin designed by C3, however to match the Drake fin with a smaller and a larger fin (+/- 2-3 cm) from another brand could be easier said than done. If the optimal fin-quiver with Drake fins would be 41, 44 and 47 cm the optimal fin-quiver from another brand could might as well be 38, 41 and 44 cm. With that said you realize that if you mix fins from different brands you should study the fin-guides carefully or/and talk to the producer/store to help you out with the right combo. If you don’t do your homework there are a risk that you end up with two fins very close to each other and a “huge” hole in your fin-quiver. 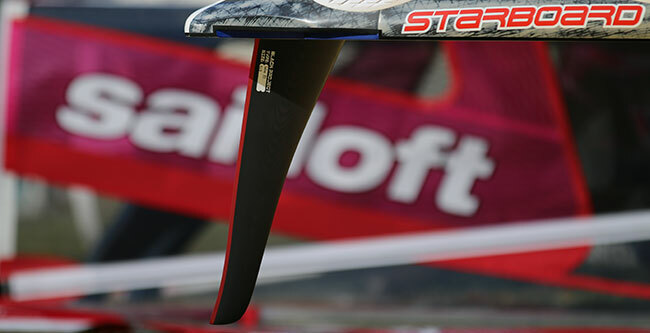 As we wrote above; to mix and match windsurfing fins is easier said than done. There are surprisingly few fin selectors on the market which is strange since this would be an important marketing channel to any fin brand. However Hawaii based Black Project fins has a great “how to choose the right fin-quiver” guide for different brands (Starboard, Fanatic, Mistral and JP) on their web. Select fins is another brand with a comprehensive fin-selector on their web. Consumer friendly = We like!! A part from tuning your sailing experience with the quick fix of changing the fin you also will be able to match your sails with the optimal fin from start. With two or three fins in your surf bag you will be closer to the sweet spot than you ever have been before. 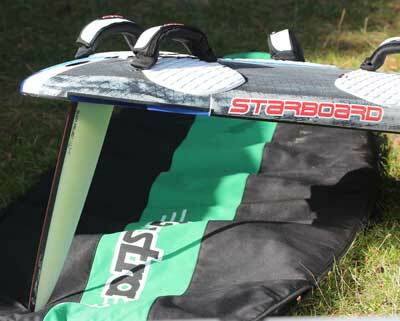 The wind range of your one board quiver will improve massively and at the same time boost your overall performance.